The 12th edition of the ICC Cricket World Cup is set to happen in England and Wales from 30th May to 14th July 2019. They are set to host the World Cup after twenty years and are hoping to create history by winning their first ever ODI World Cup. The talk around the English cricketing circle is that 2019 could be their most historic year ever. England's summer schedule consists of two of the biggest cricketing tournaments in World Cup and the Ashes. This is only the second time ever after 1975 that both those tournaments are happening in the same country in the same year. With the way they have performed in the last four years, they will fancy their chances to lift both the trophies. Post-2015 World Cup, England have shown a new approach to One-day Internationals which has paved way for their success. In fact, they have the best Win-Loss ratio since 2015 WC. The new aggressive approach is due to the new players with most of them playing their first World Cup. If there is one all-rounder who has created more impact in the last four years, then it is Ben Stokes. The Durham man is an integral part of both the batting and bowling units. He along with Captain Morgan will be key in the middle overs against the spinners. He also plays the role of a finisher in this aggressive English batting line-up. With Flat pitches and smaller grounds, his big hitting ability will have a greater impact in crunch situations. He has the knack of picking up wickets with the ball. Stokes can be nippy with the ball in seaming conditions and has the ability to pick wickets with the new ball. The 27-year old has taken the death bowling duties and has done very well. 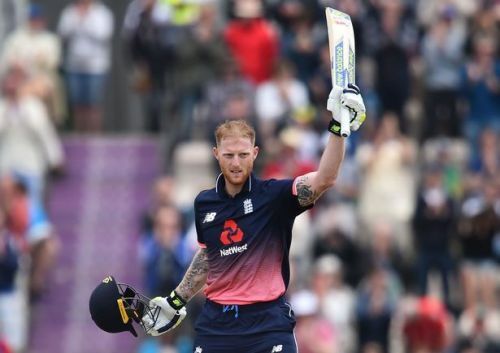 Having been a pioneer with bat and bowl, England will be hoping for Stokes to shine for them to lift the World Cup. Opinion: Can England finally win an ODI World Cup? 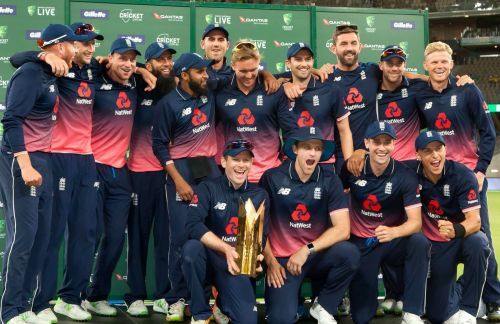 ICC World Cup 2019: Can England end their 44-year drought? ICC World Cup 2019: Who could make the semi-finals?